I got some photos of the Easki. I'd really like this to go to someone in 0161 so I can see it knocking about when I'm in MCR. I want it but don't need. Posted it in a local WhatsApp group too. Will post in fb if you want? Yeah link on facebook if you don't mind! I'm not on there anymore - part Cambridge Analytica part bike marktetplaces draining my wallet so contact via here! Interested in the Ortlieb. Can I see the rip? On a second inspection, I'd be willing to take 30gbp for this. Let me know if you're interested. Plenty of life left! Going to open the above items up for general sale if no interest by Friday! Hi mate, totally missed the notification for your reply sorry. I'm going to give it a miss. Thanks for pics. 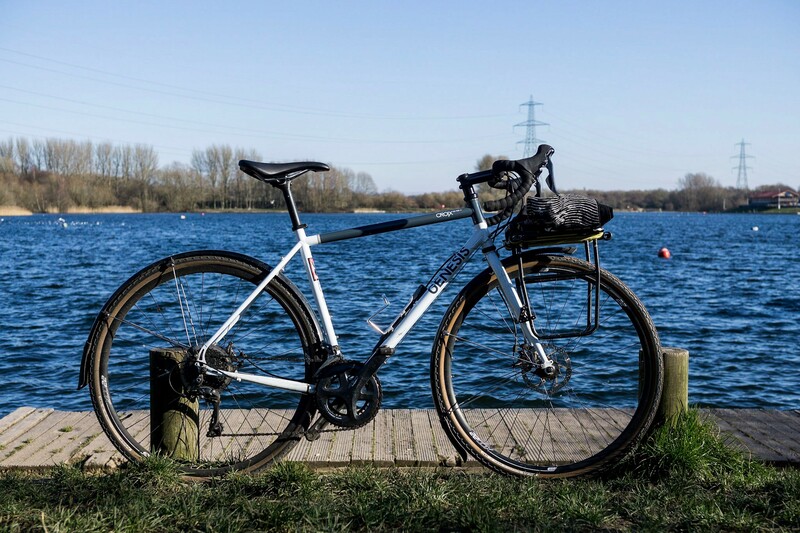 Looking for a women's bike 48/50 cm. 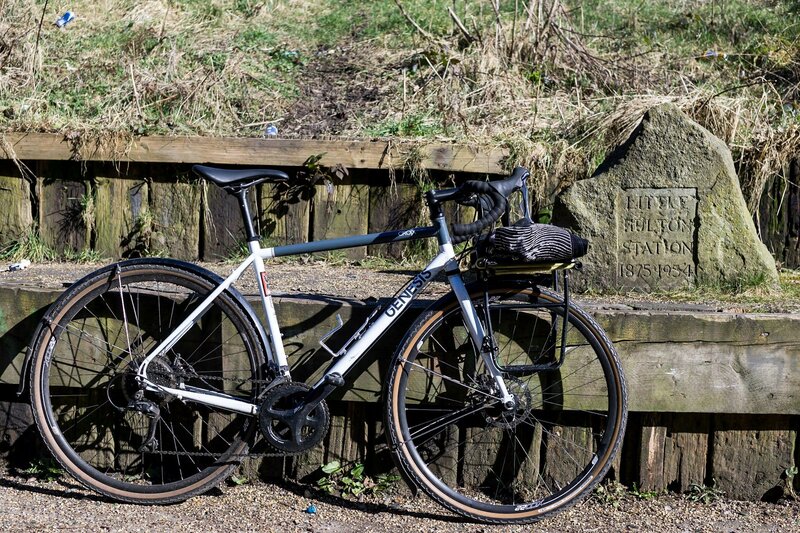 CX or tourer for commuting. Needs guard mounts and preferably discs. Looking around 350. 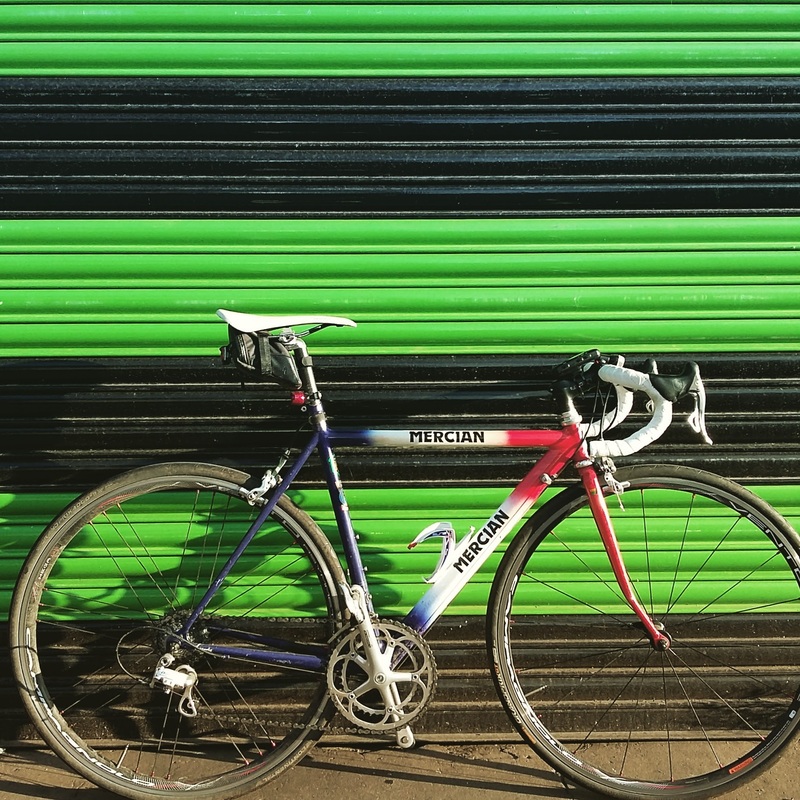 STOLEN from Preston, my wonderful Mercian road bike. Please be on look out for it. Fully campagnolo throughout with Vento wheelset. 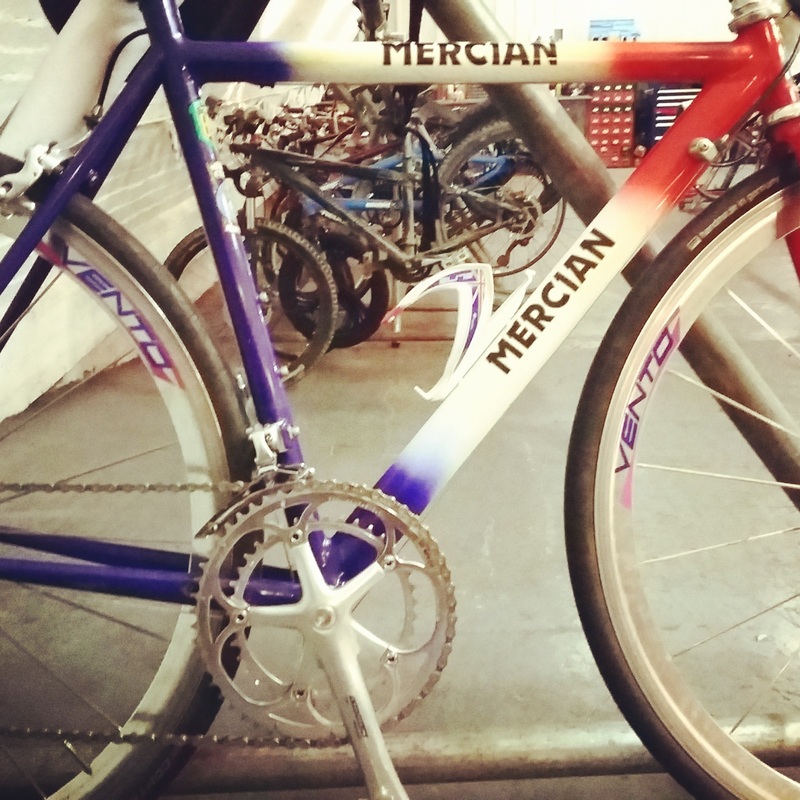 It is a truly unique bike, I don't think Mercian ever built another like it. Please, please help me try to get Mr Mercian back!!! 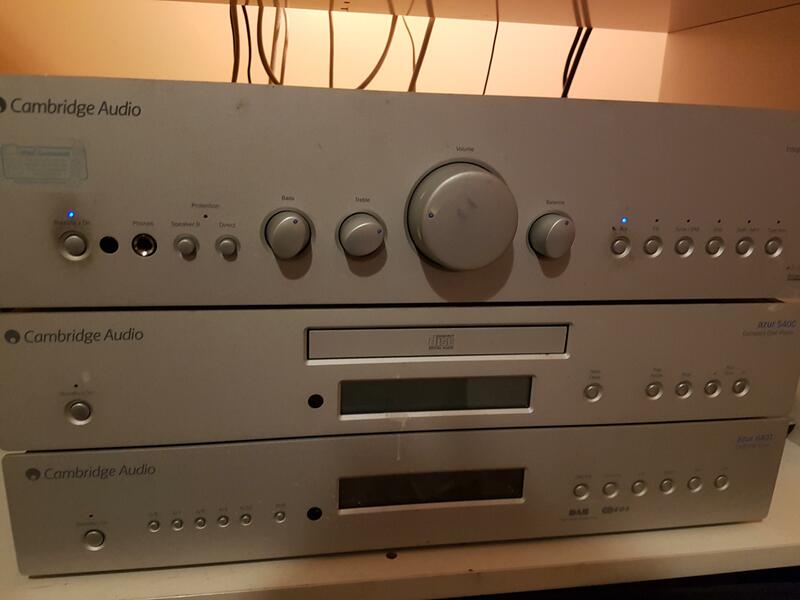 Anyone after a seperates system? My amp is broke so I'm selling up. Anyone interested in some 650b wheels? Deore 6 bolt qr hubs with WTB Scraper rims. Tubeless ready. £120? 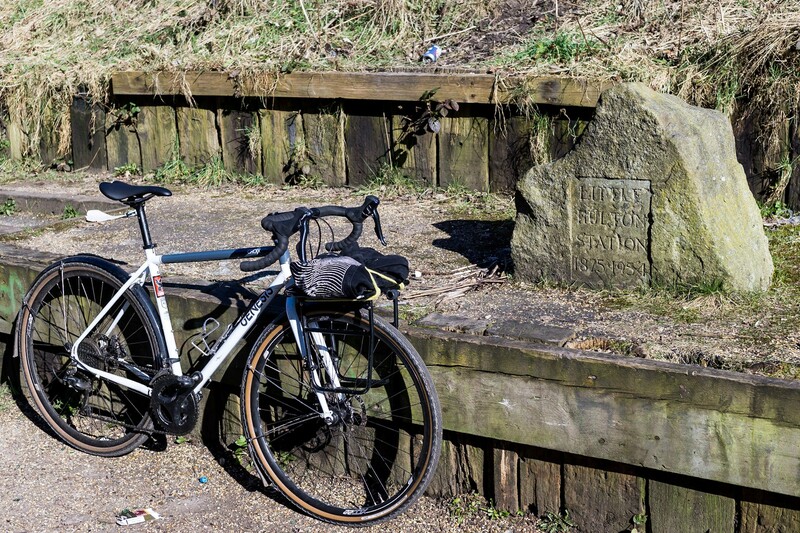 According to Strava this bike has only done 800 miles, probably only a fraction of that on these tyres. Could do with a clean but otherwise in great condition. Hello. I'm new to the lfgss. I'm interested in your bike. I'm in Manchester. What's the next step? Hey, your mate just PM'd me. Apparently I need to post 2 more posts to be able to send you a pm. Or if you give me a bell on my number above we can have a natter about coming to have a look.